The Grove Frisco is conveniently located in the highly accessible "Four Corners" area, where the popular cities of Plano, Frisco, McKinney and Allen come together. The 735-acre community offers amenities such as The Orchard House amenity center with a bakery and caf, a fitness center, an open lawn area and pavilion for events and entertaining, and a "water oasis" with two resort-style pools and a children's splash pad. 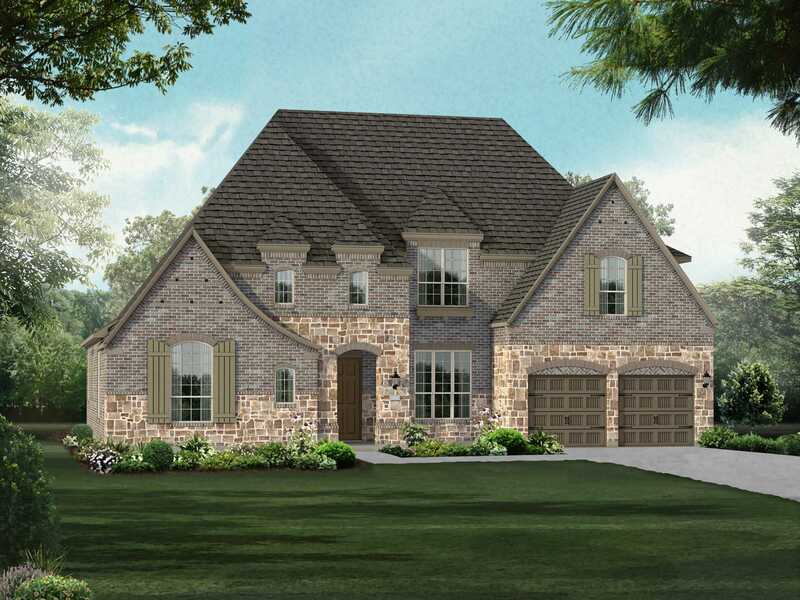 The Grove Frisco is part of the highly-rated Frisco ISD.